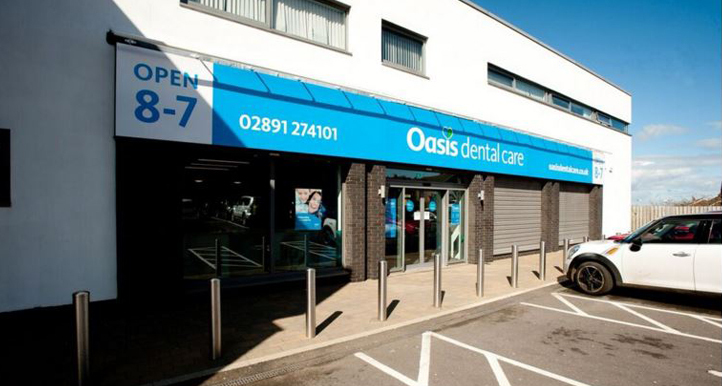 Oasis Dental Care of Bangor, Northern Ireland approached NVDC after seeing previous examples of their work with dental surgeries. 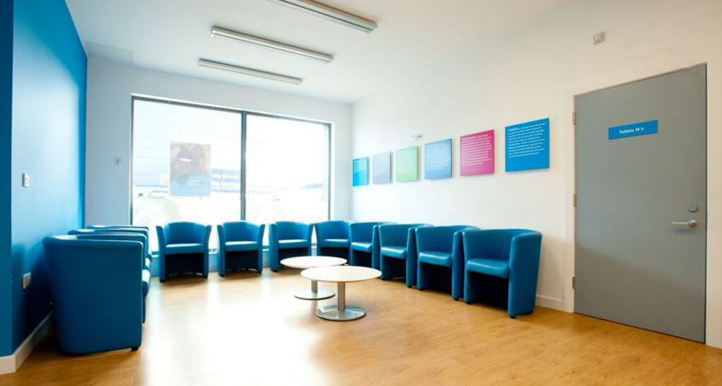 The practice had just acquired new larger premises in a contemporary office block that comprised a blank space. 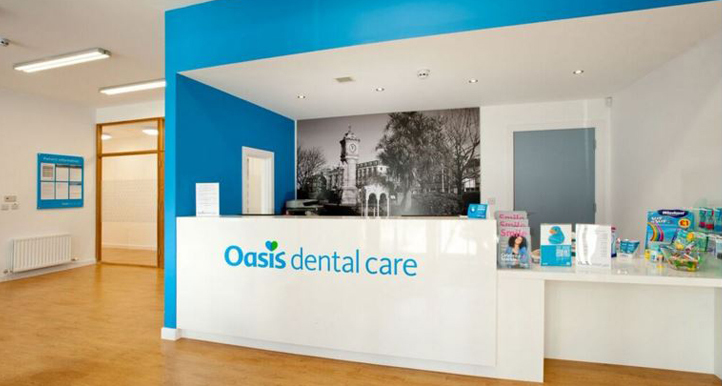 Oasis had the desire to create an environment that was designed with focus on the patients. 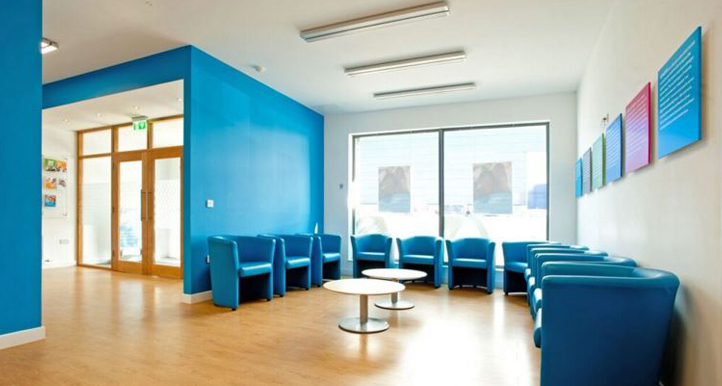 NVDC were tasked with creating an open and practical layout within the existing commercial unit. 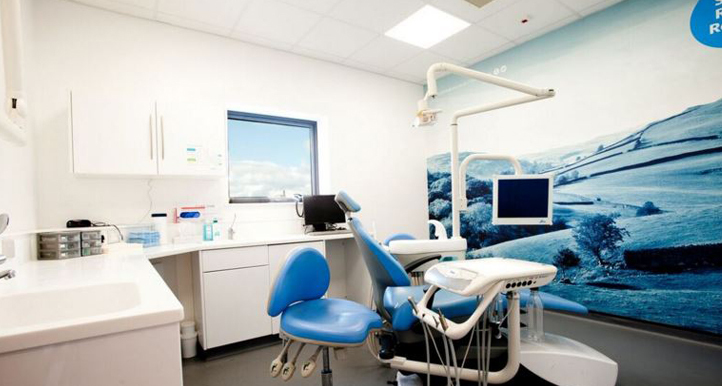 The proposed accommodation included 5no. 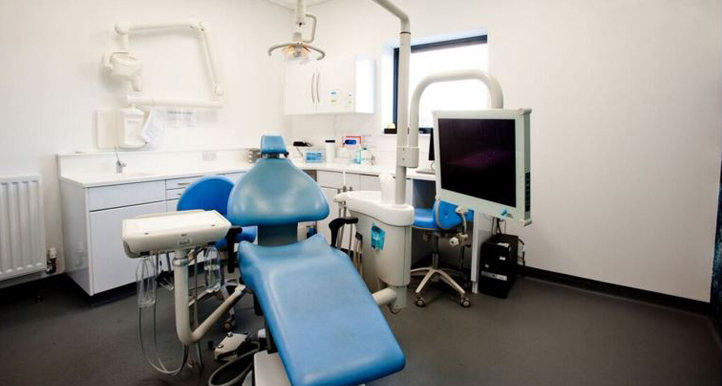 surgeries, LDU, reception, waiting area, offices, staff facilities and sanitary facilities. 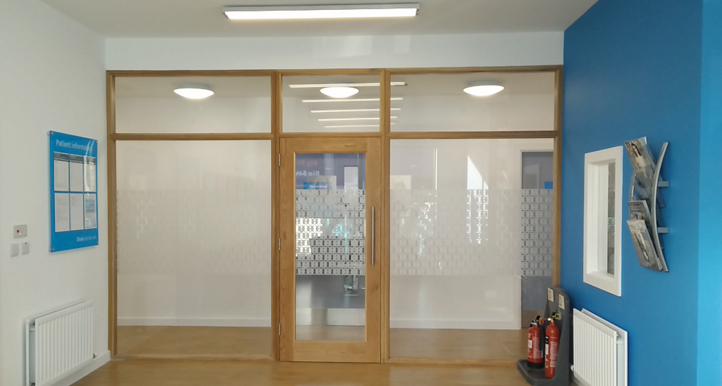 NVDC proposed a light filled reception and waiting area with glass partitioning forming an entrance lobby. 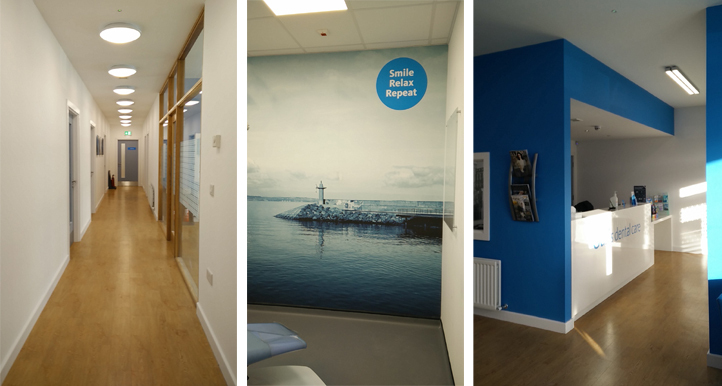 A bespoke reception desk with the company logo and bold colourings and images throughout enhances the patient’s first impression on entering the practice as well as reinforcing the company’s brand in each space.